Nimble Industries creates and maintains a wide variety of web applications, products, and services. As developers ourselves, we publish mostly developer tools and services to enhance the software engineering experience. StatusGator monitors cloud service status pages and alerts you when they post downtime. One can choose to be notified by email, SMS, Slack, Flowdock, HipChat, and more. Advanced users can setup web hooks to integrate with other monitoring tools. 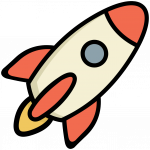 Users can also query StatusGator for service status on demand, right from within Slack. Try StatusGator. Washtub anonymizes production data for development use. 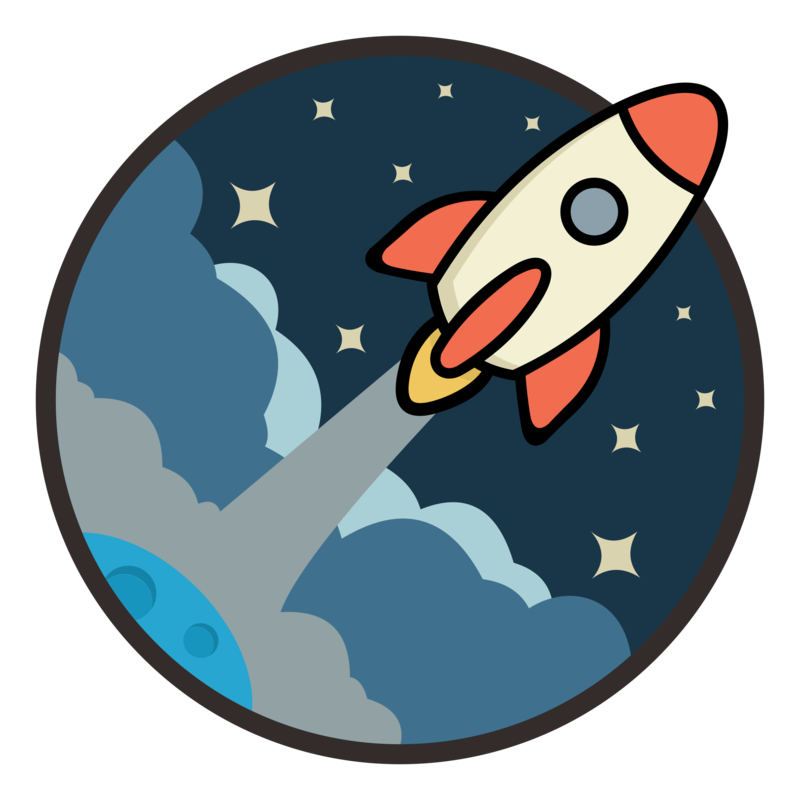 With an easy to use command line interface, Washtub is designed specifically for developers and integrates seamlessly with Heroku. 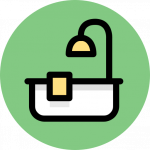 Instead of carrying around real production data with customers’ personally identifiable data, Washtub users pull clean, anonymous data right from their production database. Try Washtub. For users of the Vim text editor, Vim Tricks provides short recipes for enhanced productivity in Vim. The blog-style website providers quick trips, tricks, configuration options, plugin recommendations, and more for getting the most out of Vim. Check out Vim Tricks. Ruby Timeline is an interactive history of Ruby and Ruby on Rails releases. By chronicling major releases of Ruby and its popular framework, Rails, Ruby Timeline helps developers keep track of the ongoing enhancements available to those who keep up to date. Read the Ruby Timeline. Clear Check is a document management services for administrators of youth organizations based in Pennsylvania. Since the state of Pennsylvania has unique legal requirements for volunteers and staff who work around you, organizers of clubs, sports teams, and church groups need a convenient way to collect and archive the required documentation and Clear Check handles that quickly and easily. PA team organizer? Try out Clear Check.